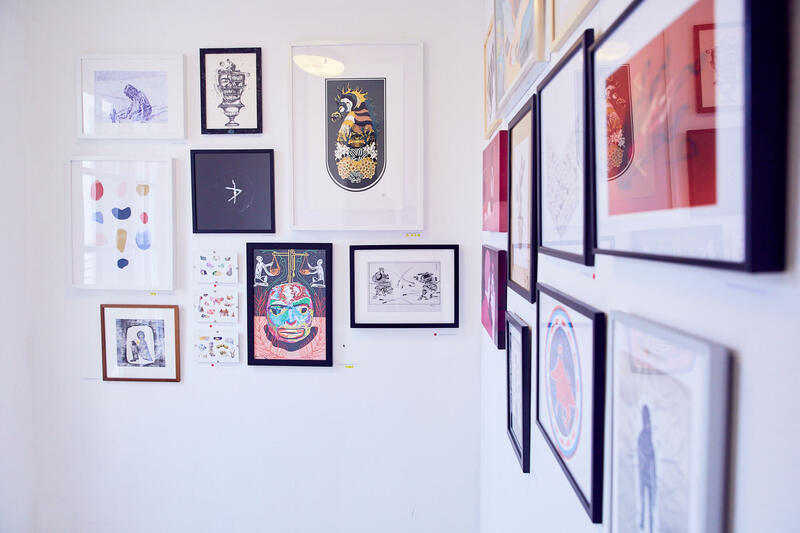 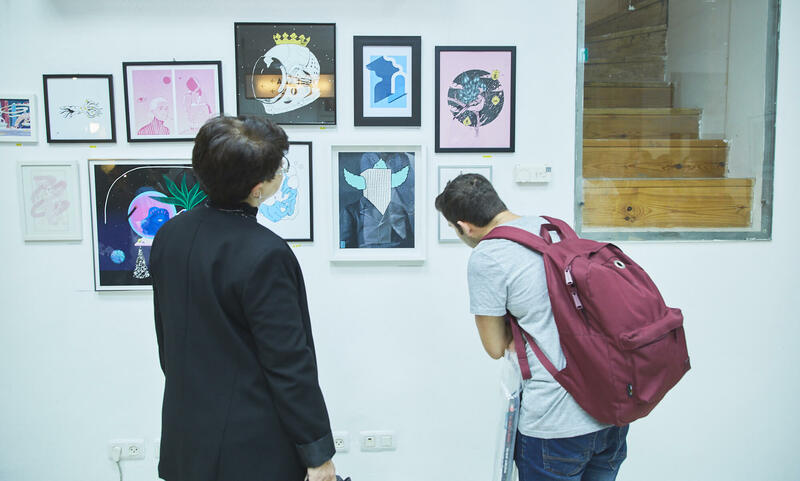 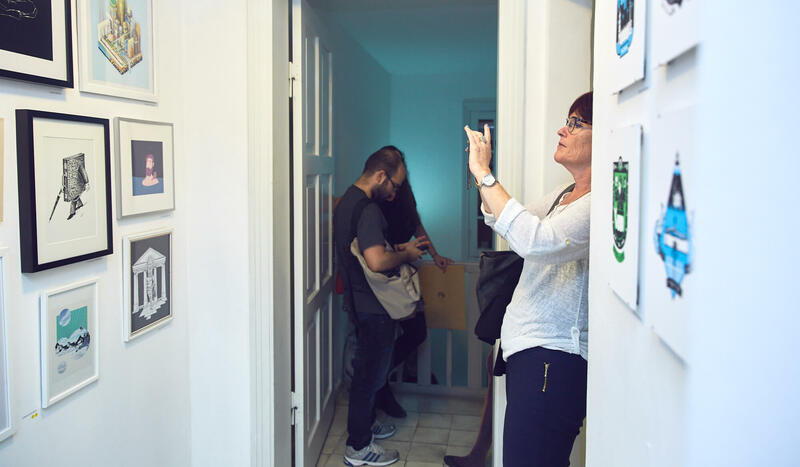 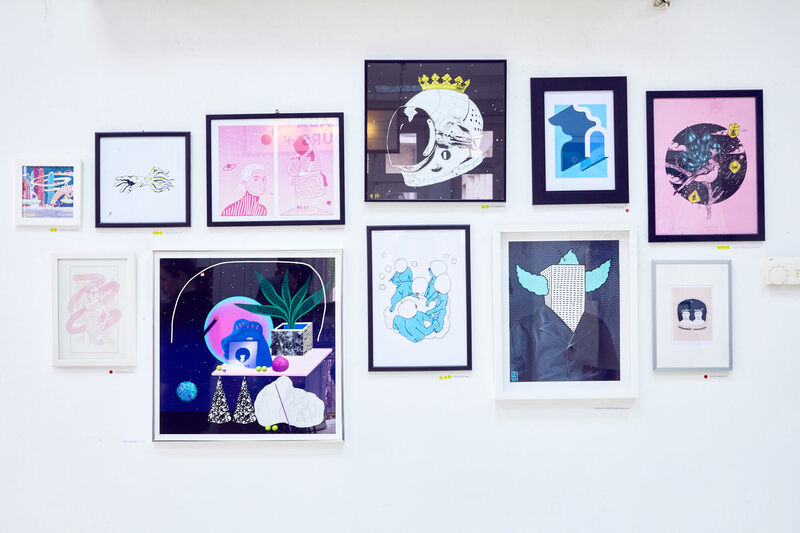 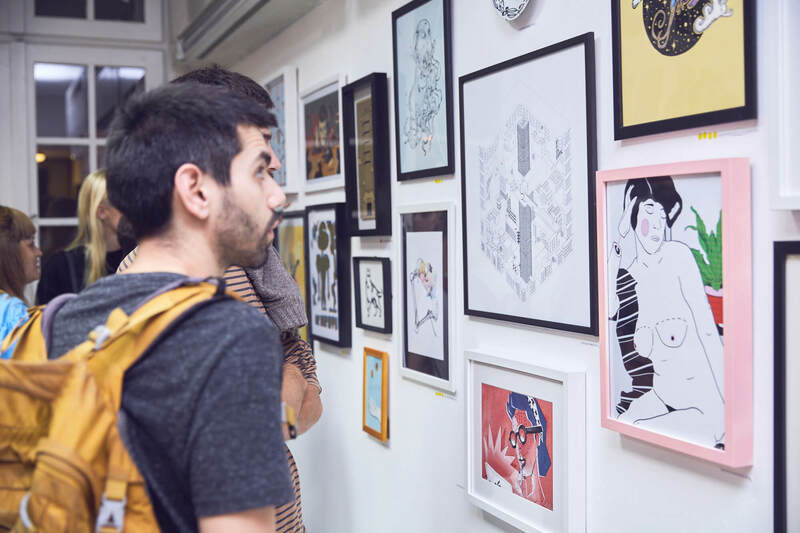 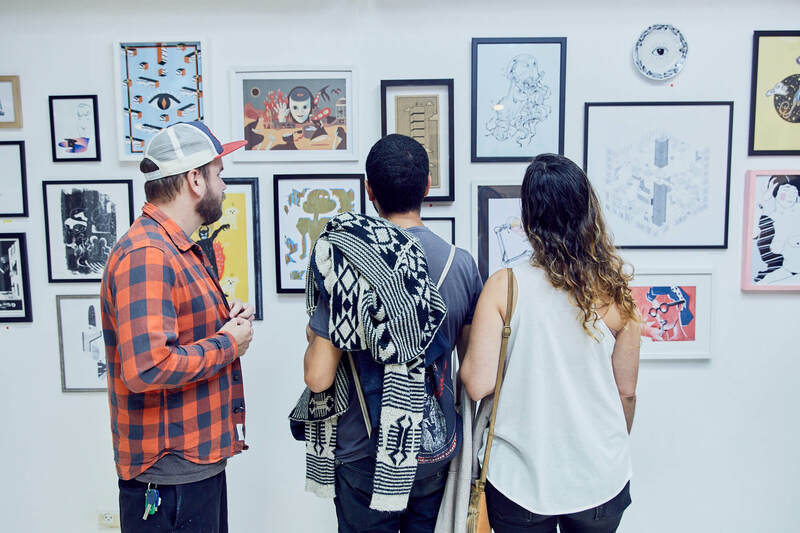 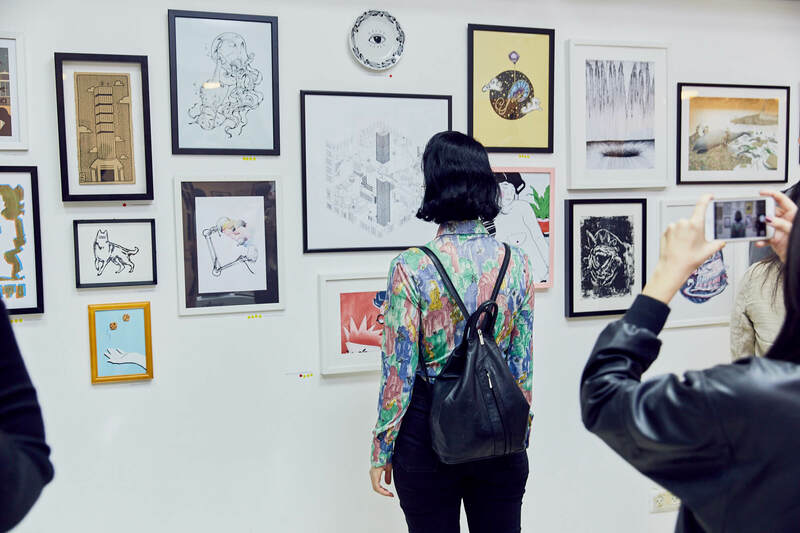 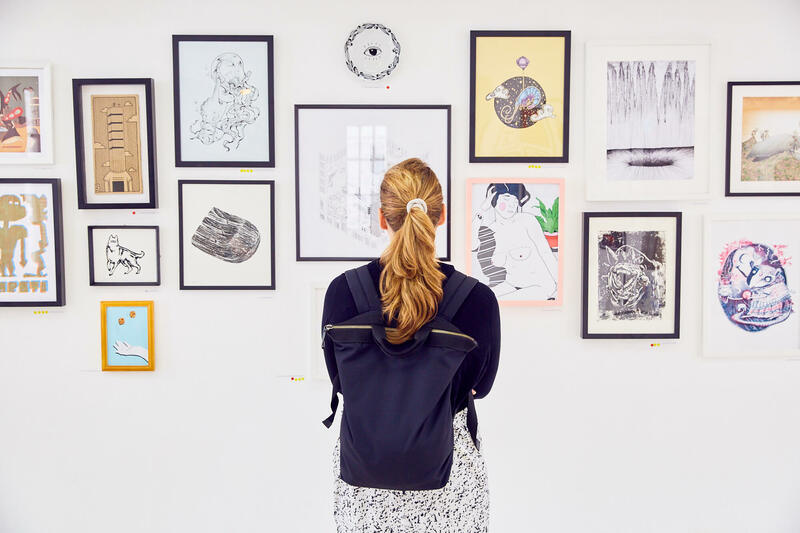 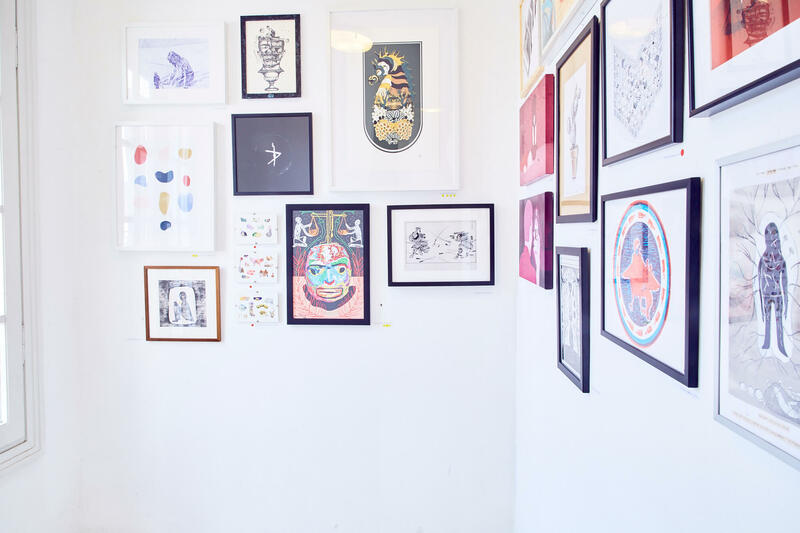 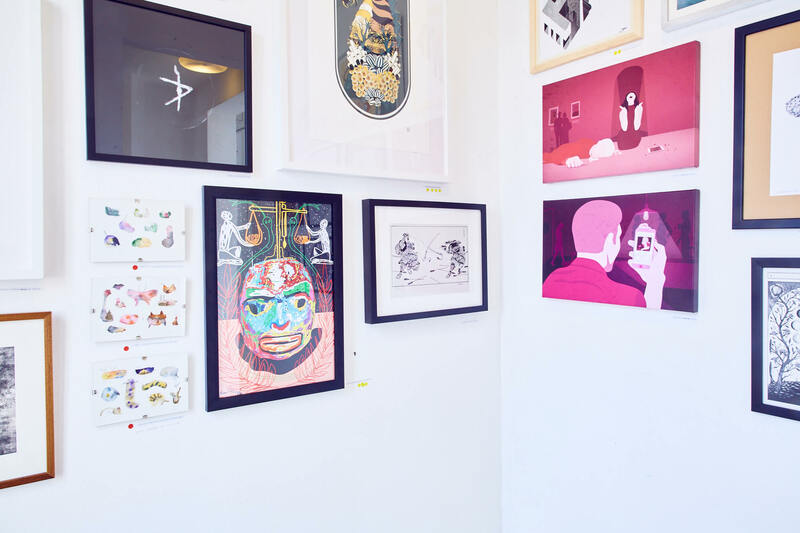 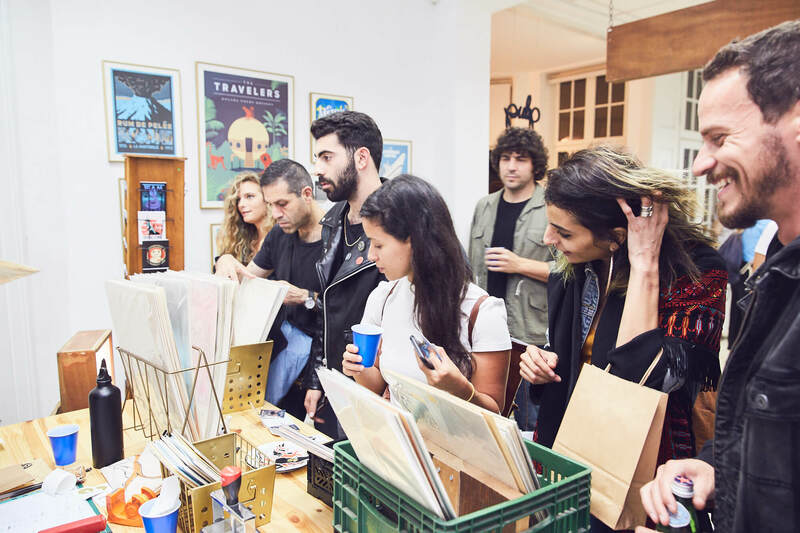 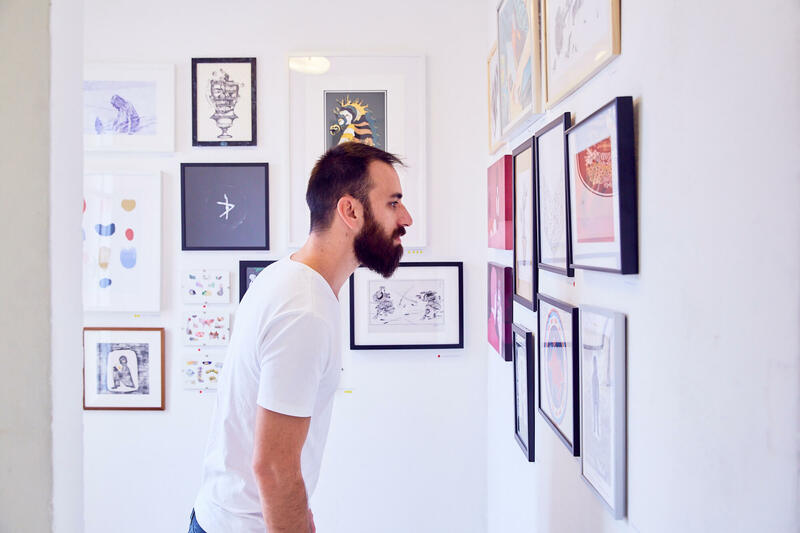 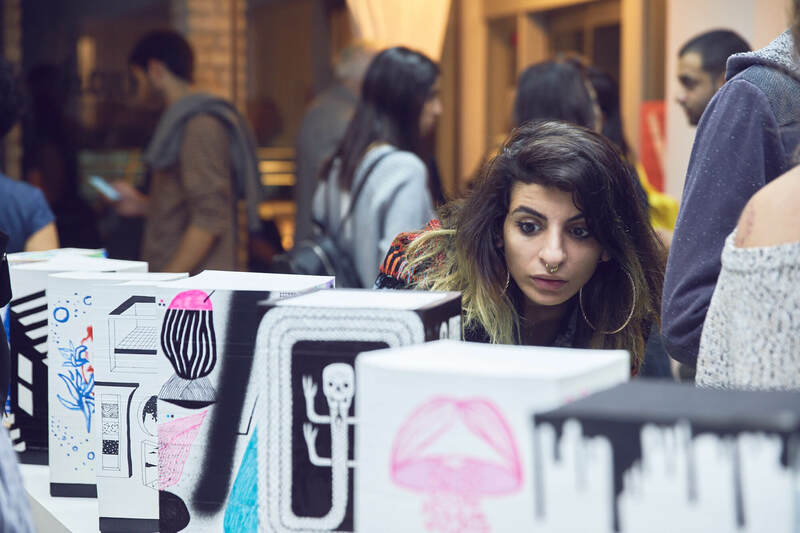 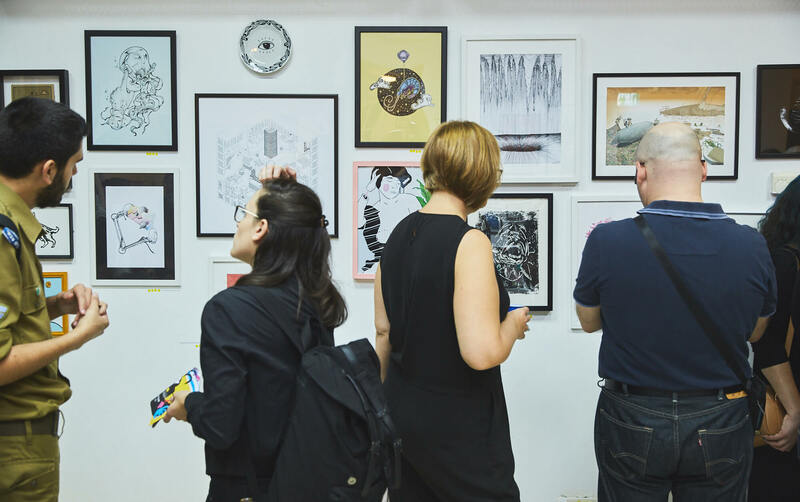 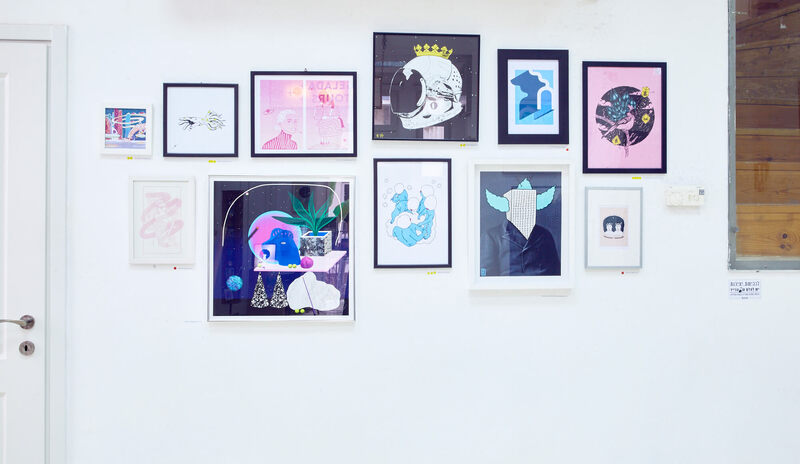 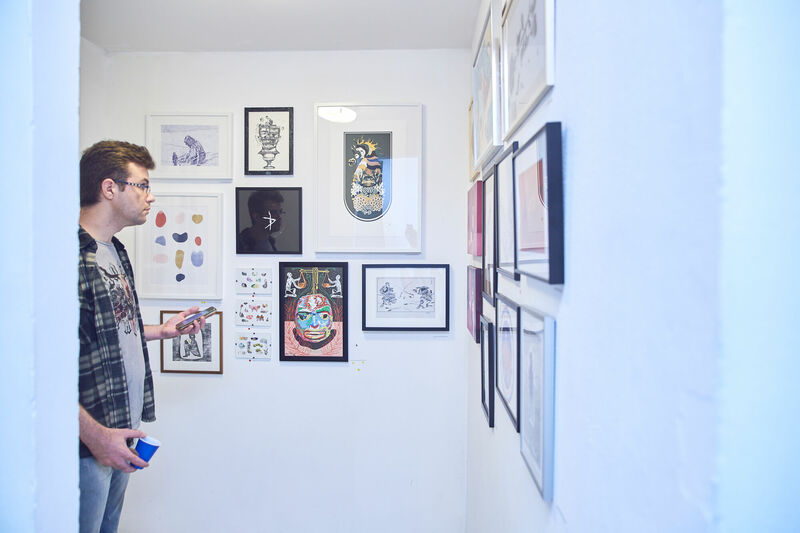 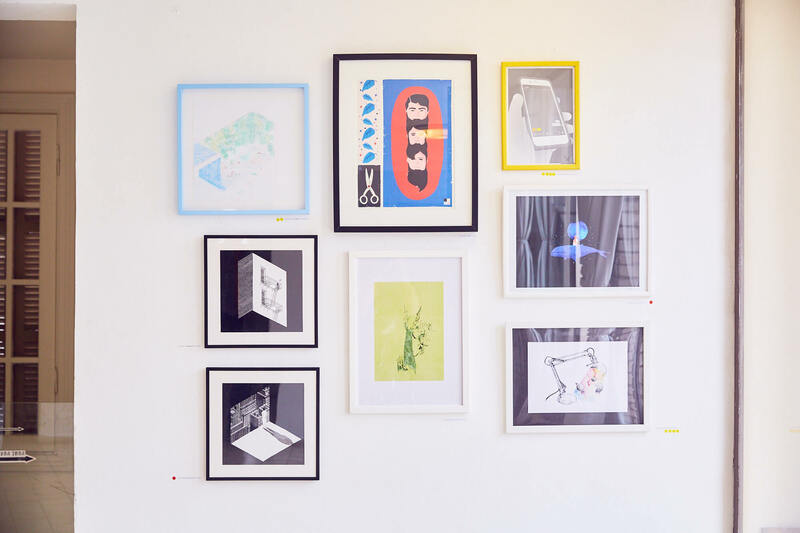 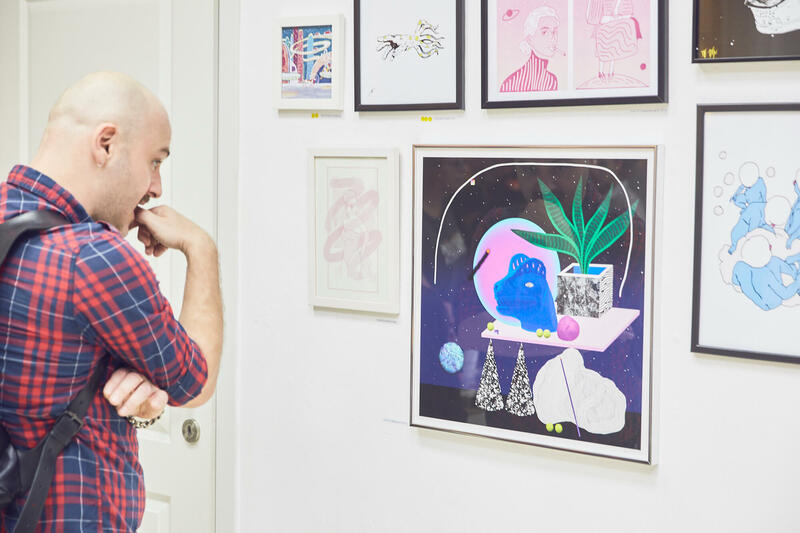 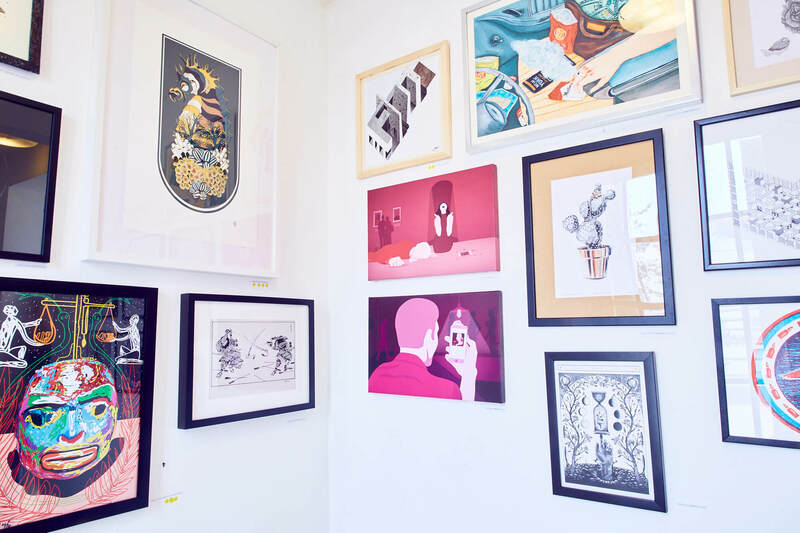 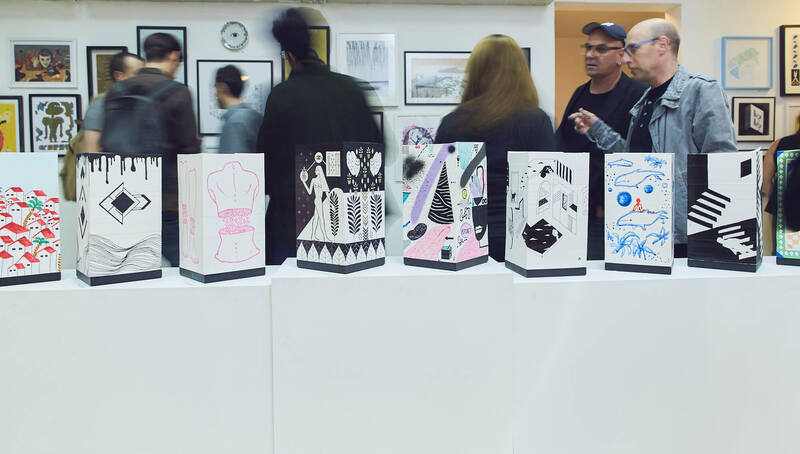 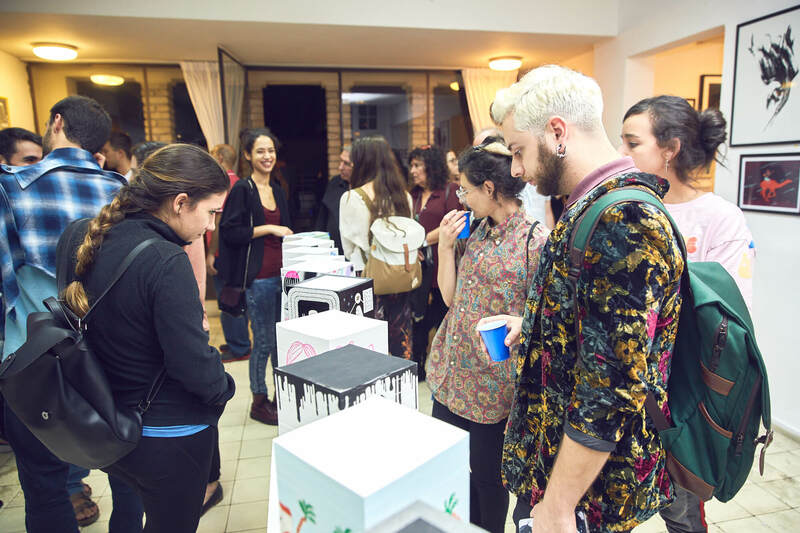 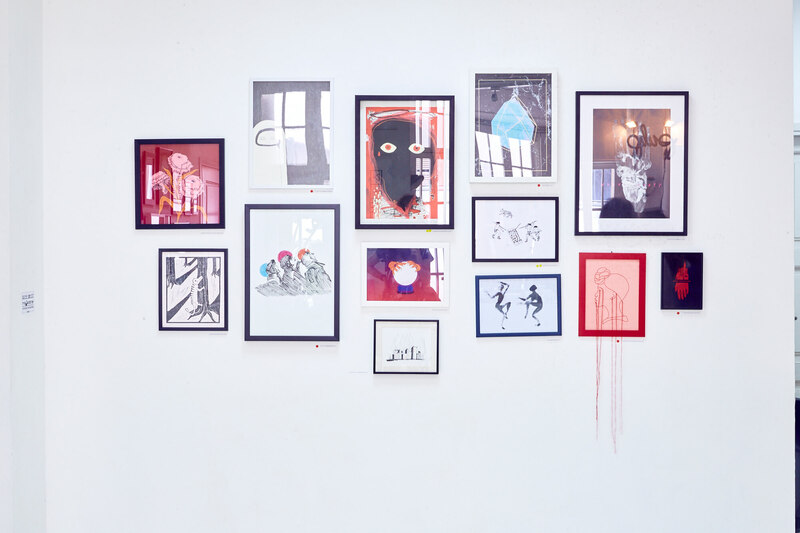 In honor of illustration week 2017, the LaCulture initiative is proud to present one weekend of an affordable art exhibition in the theme of: Future / Divination / Futurology The exhibition included art pieces from 85 talented local artists and illustrators + 2 pop-up shops from exclusive paper product brand: Pulp and the conceptual "traveling agency", print and t-shirts brand Gelada. 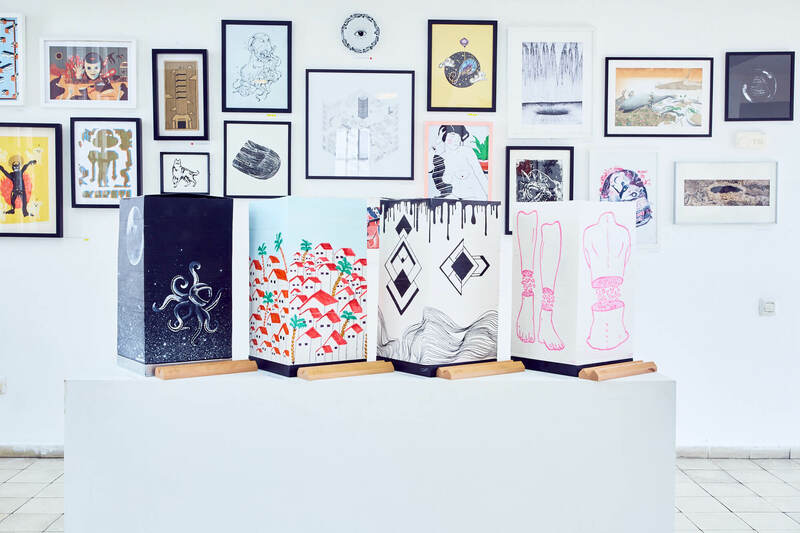 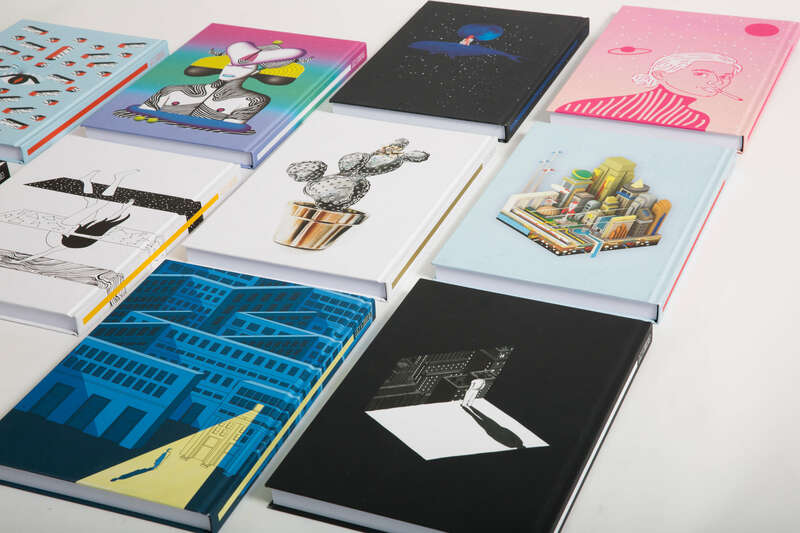 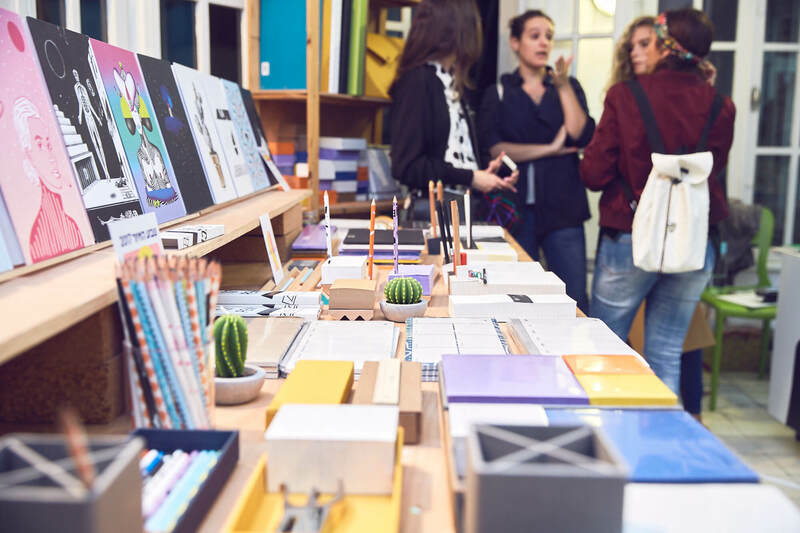 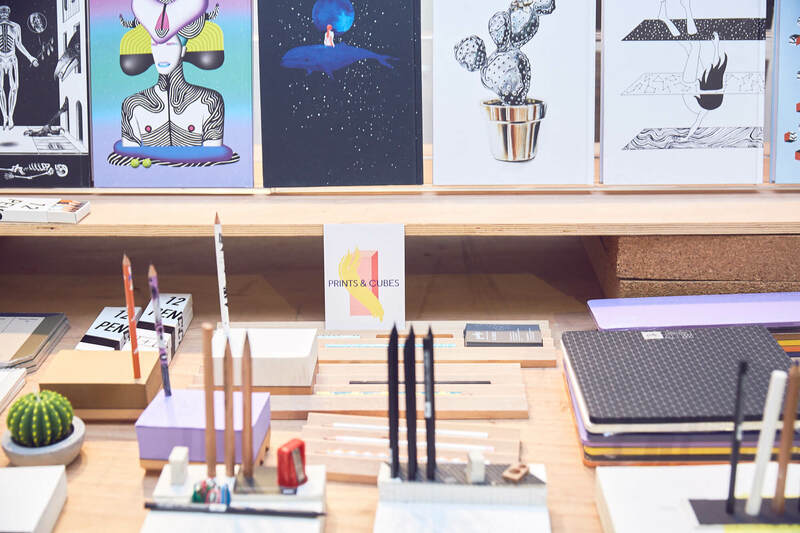 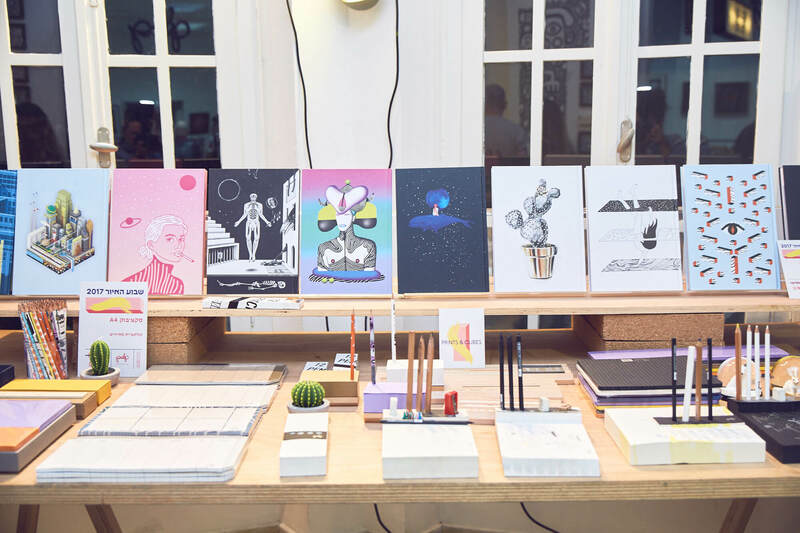 In this collaboration Pulp and LaCulture chose 10 local artists in order to create a limited edition collection of premium stationery and paper products, in which every artist designed a Hardcover Sketchbook, an Illustrated pencil and a Hand made and illustrated paper cube. 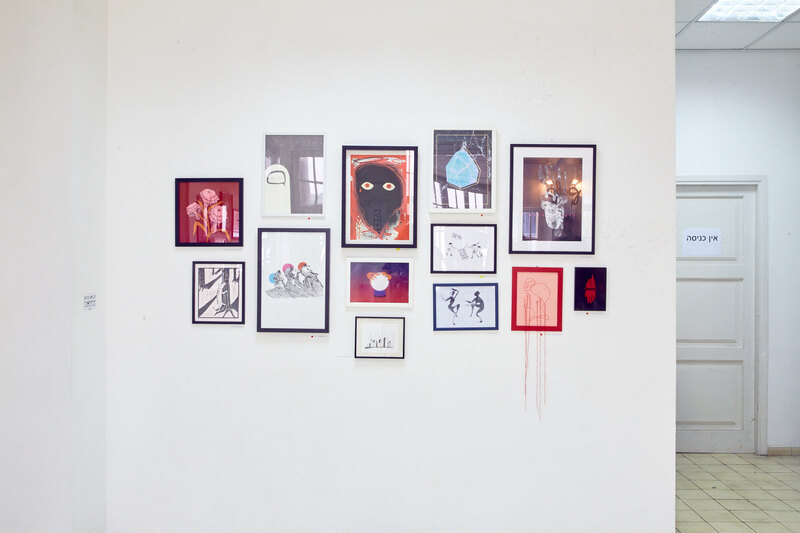 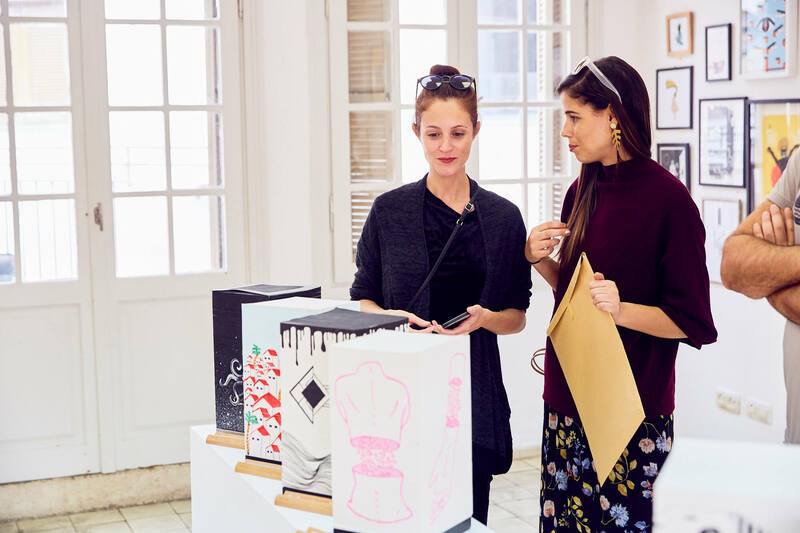 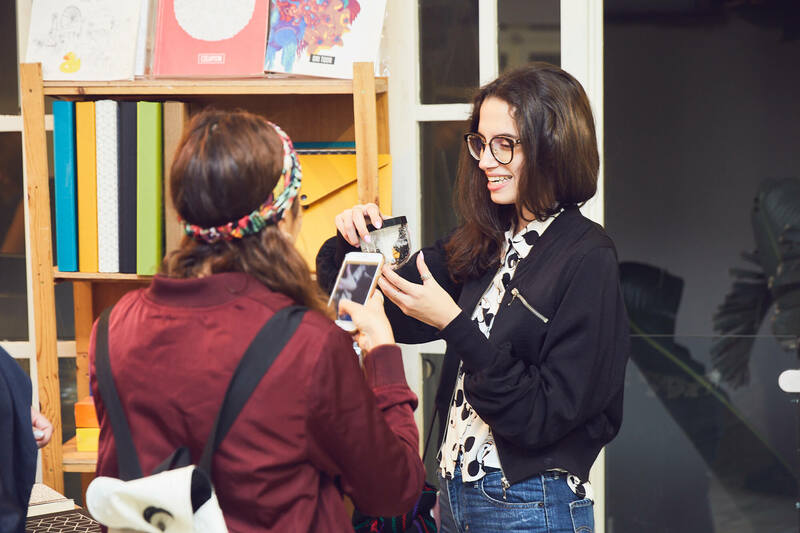 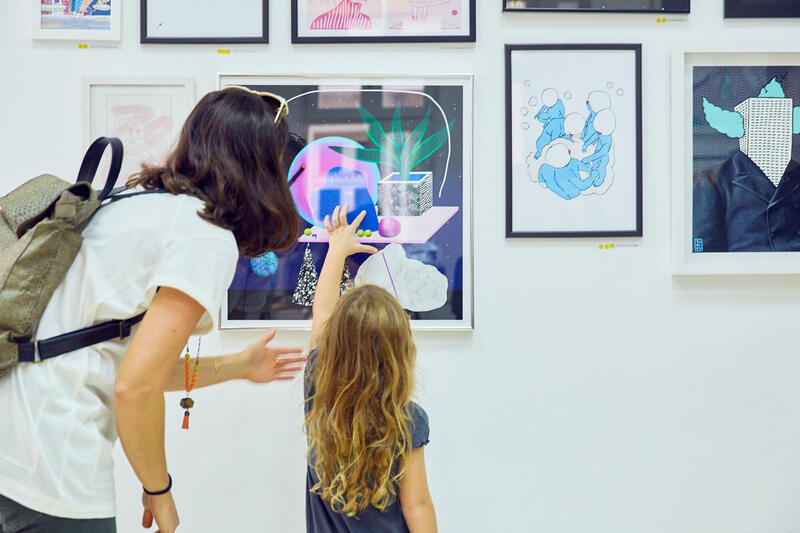 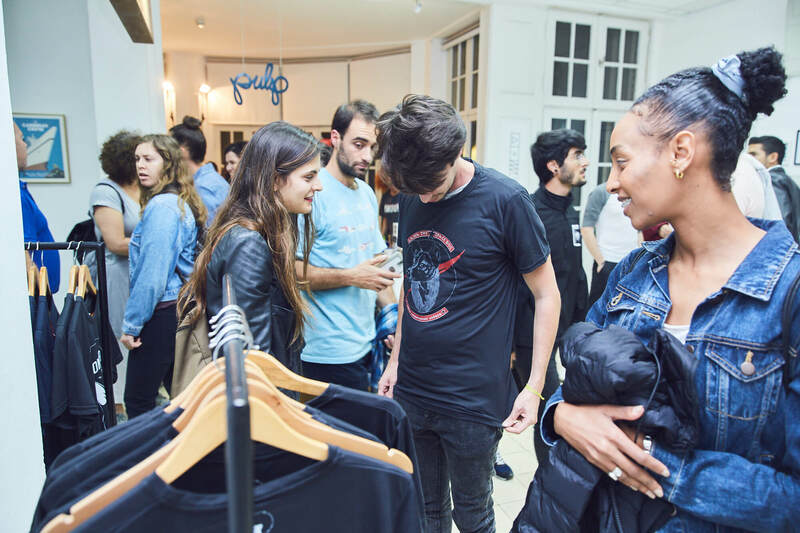 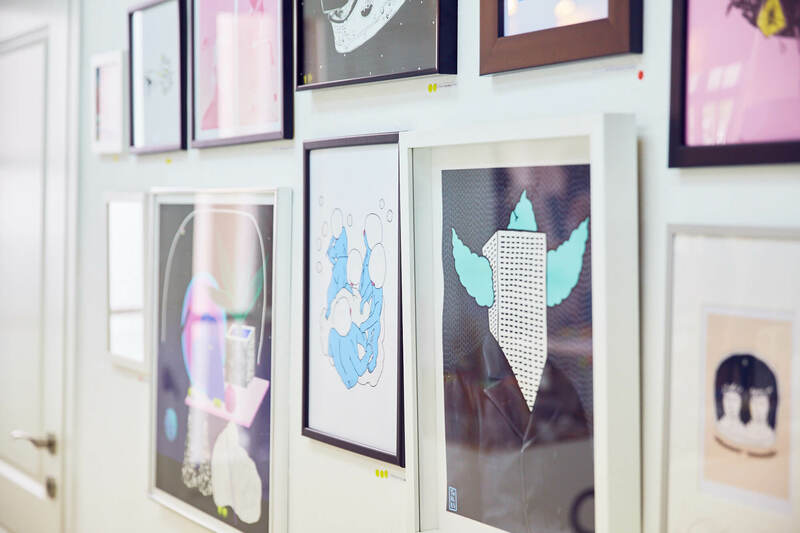 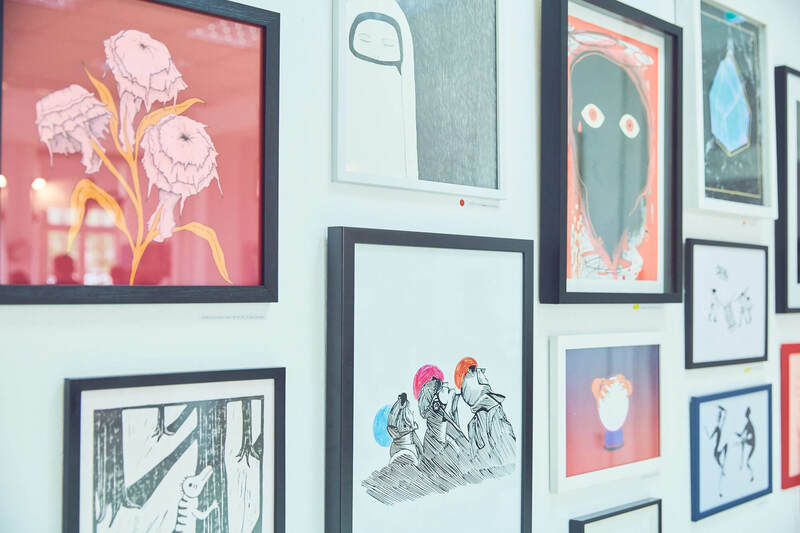 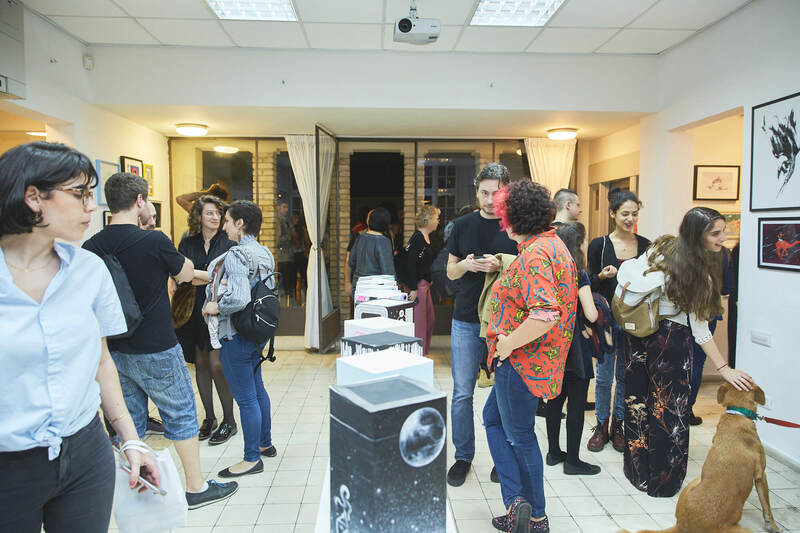 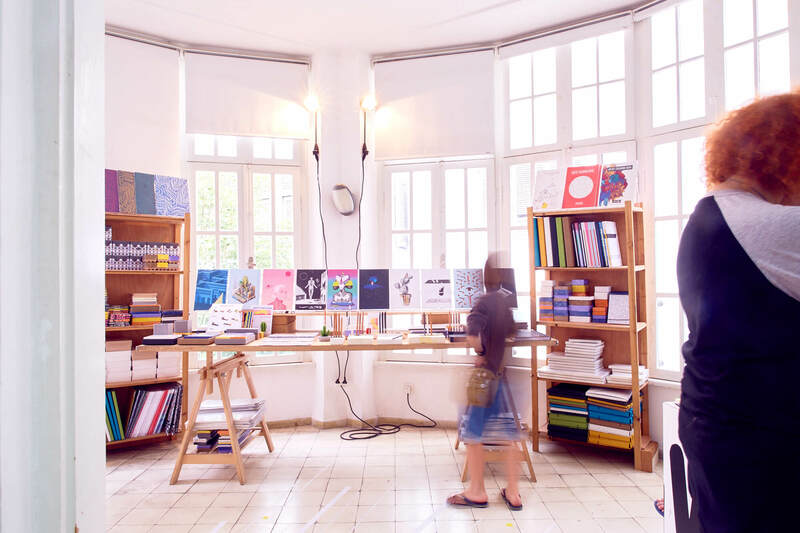 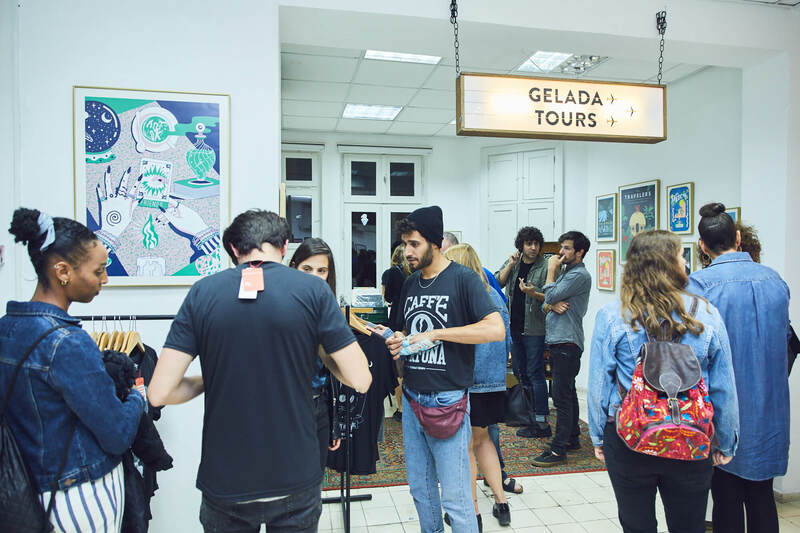 In addition, Gelada, has created a new collection inspired by the exhibition’s theme and opened one of their infamously beautiful pop-up shop and mini exhibition in the exhibition space as well. 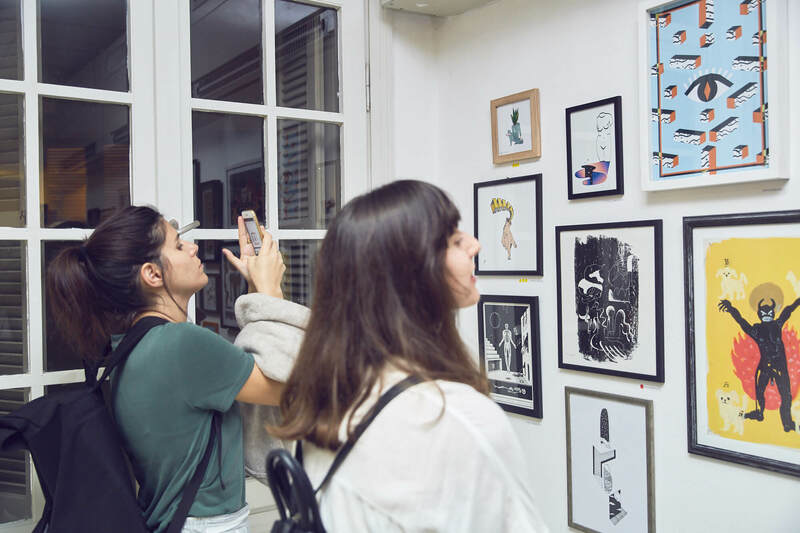 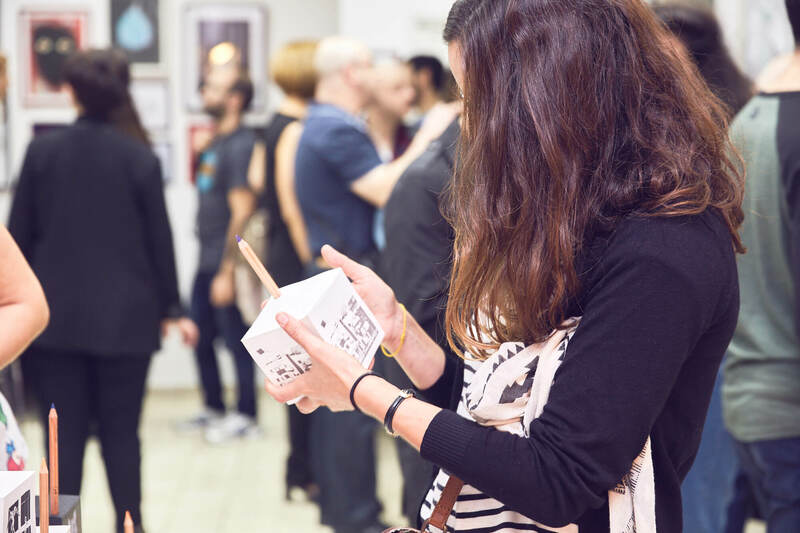 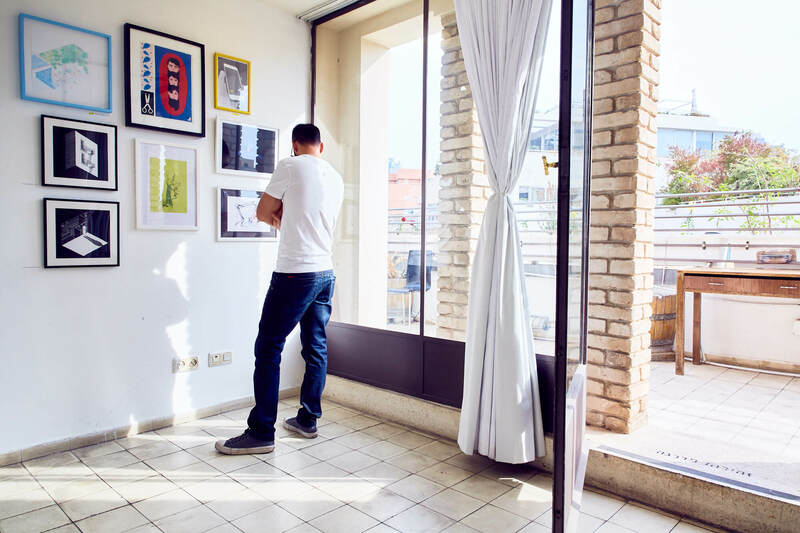 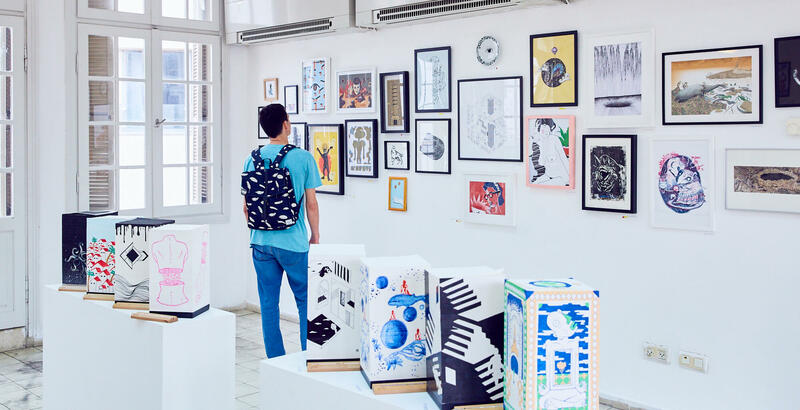 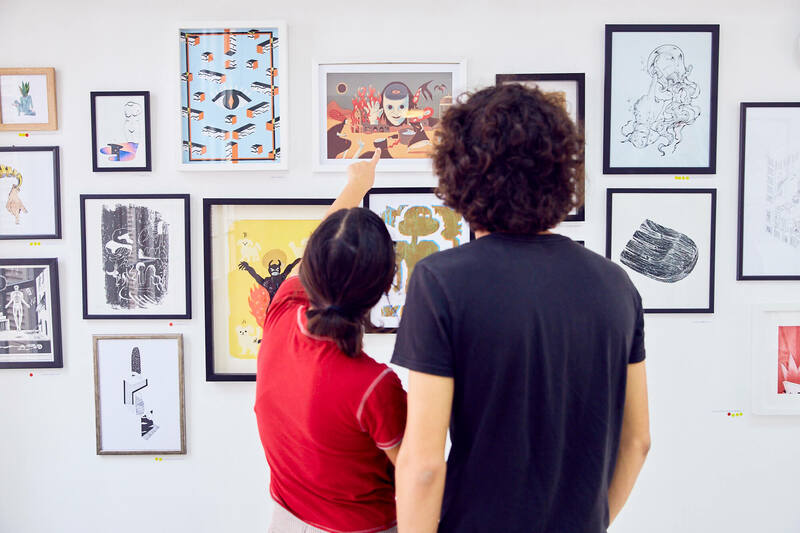 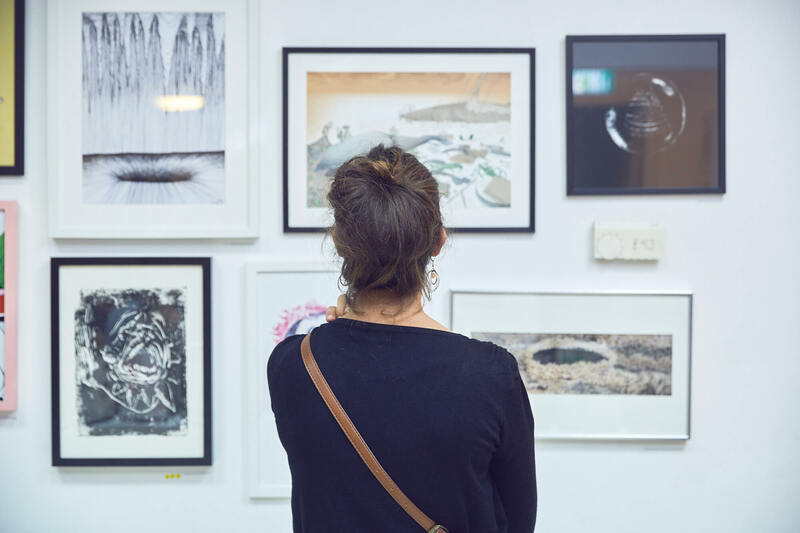 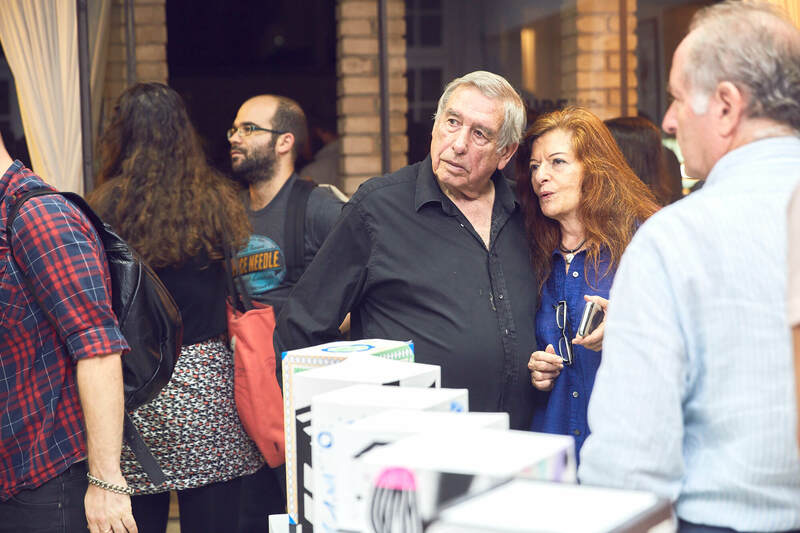 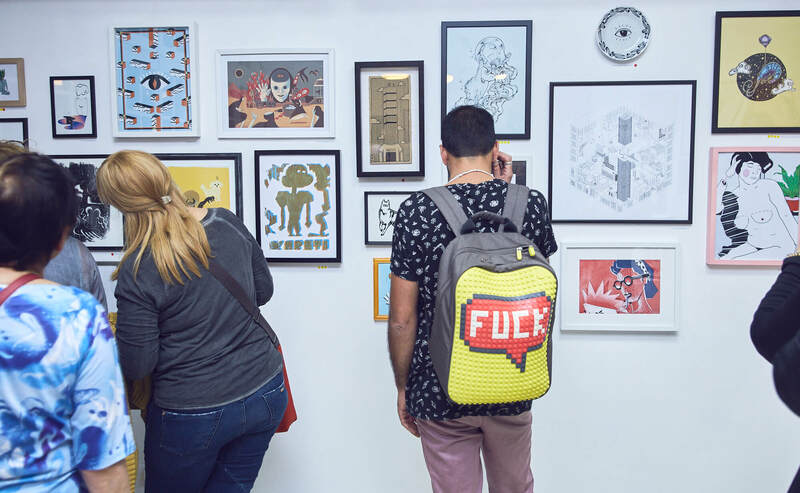 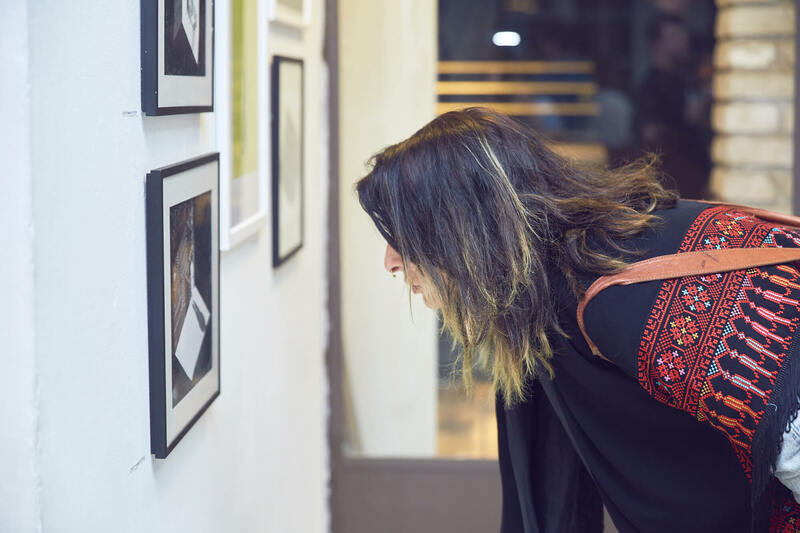 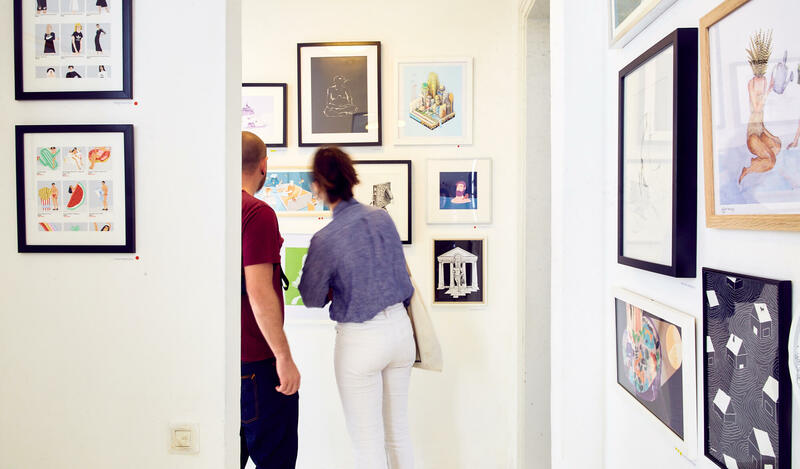 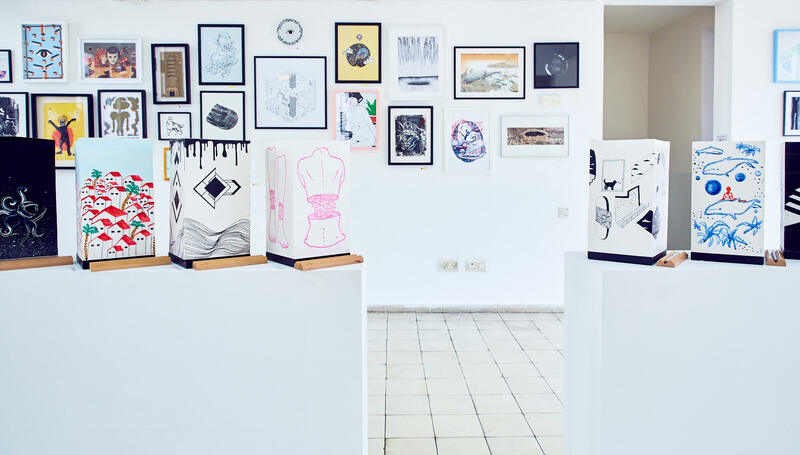 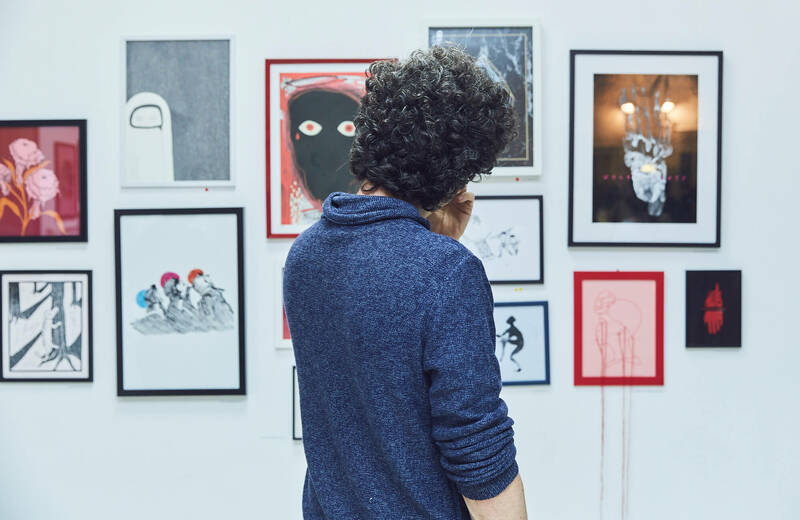 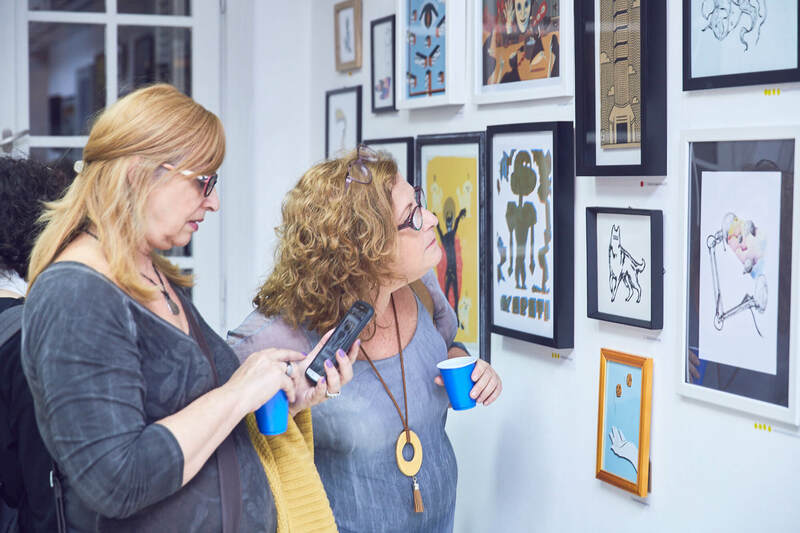 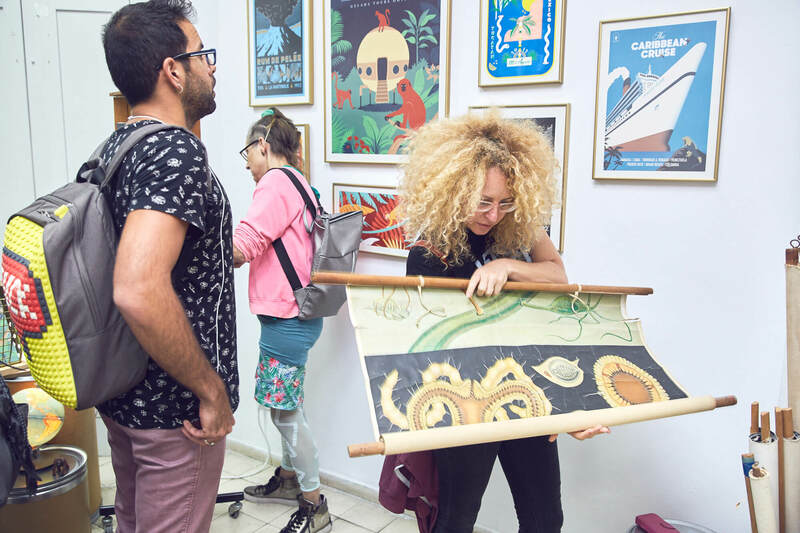 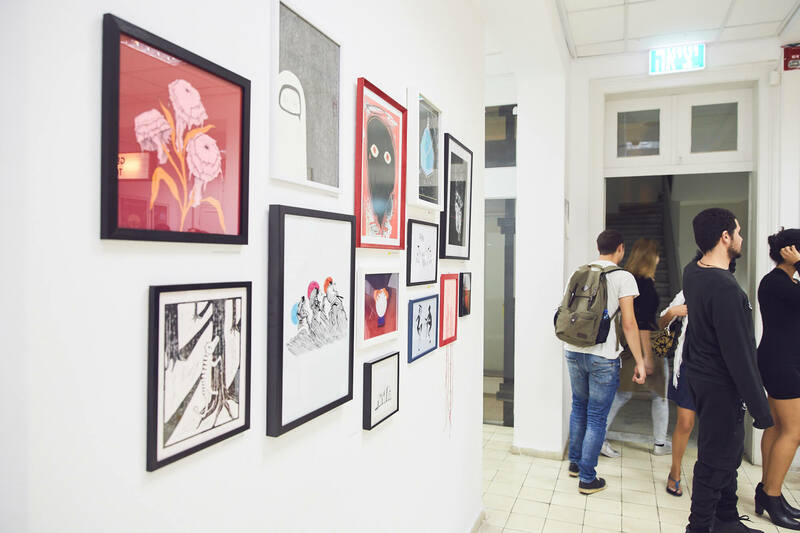 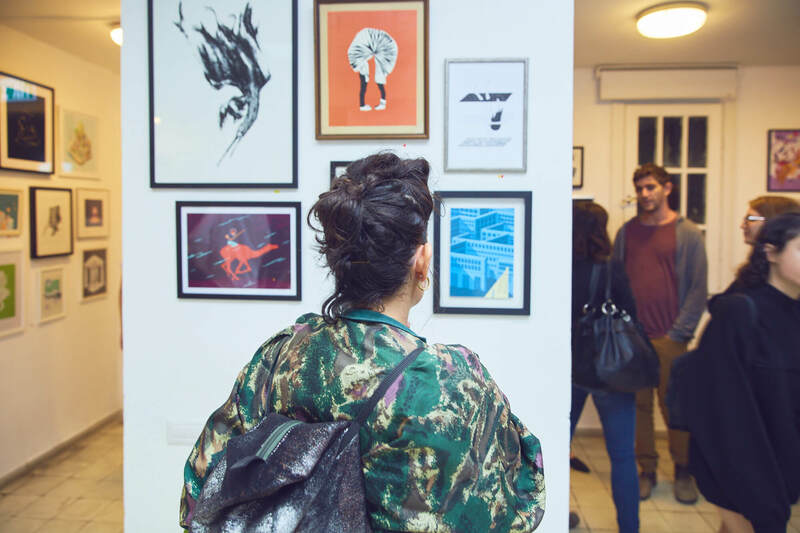 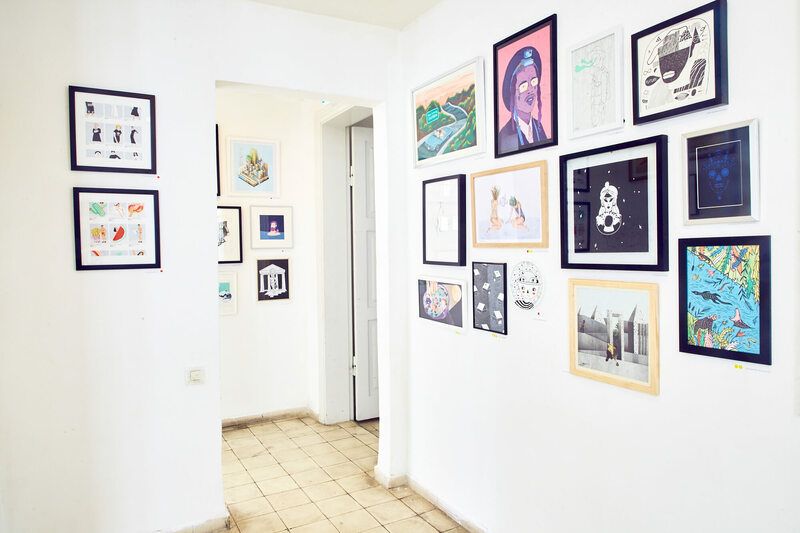 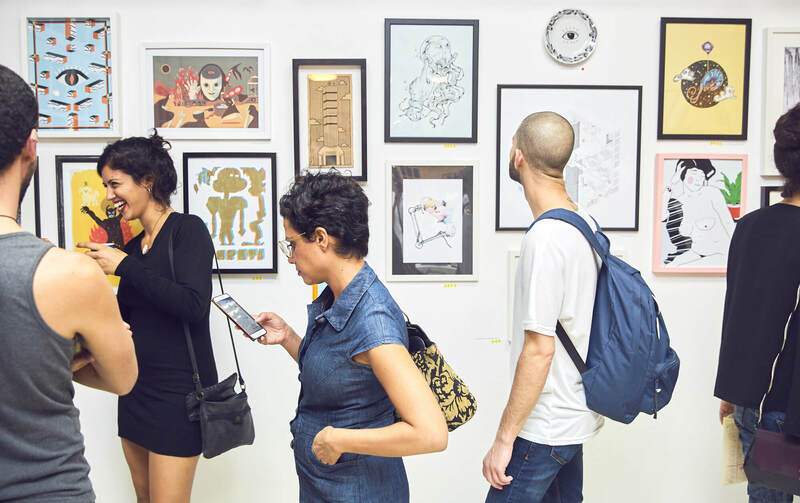 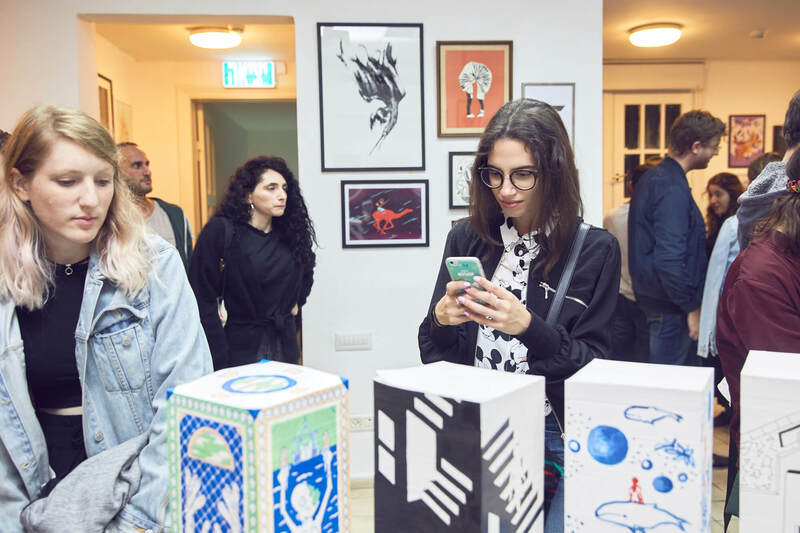 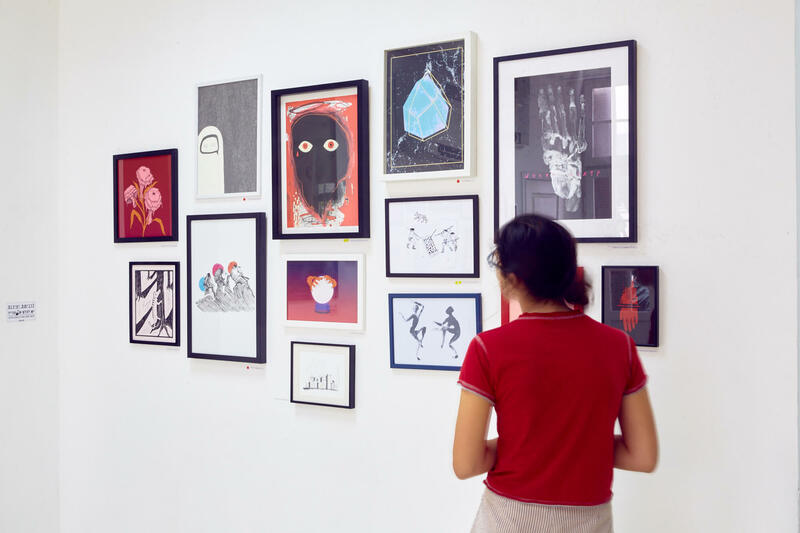 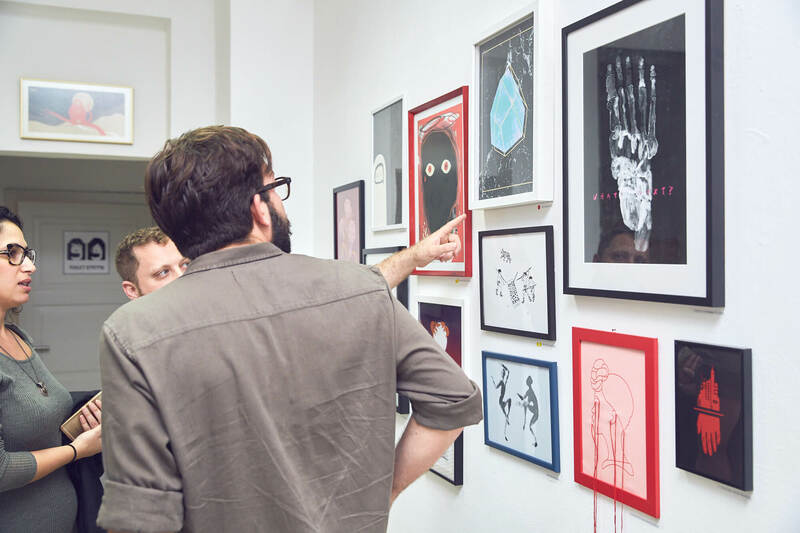 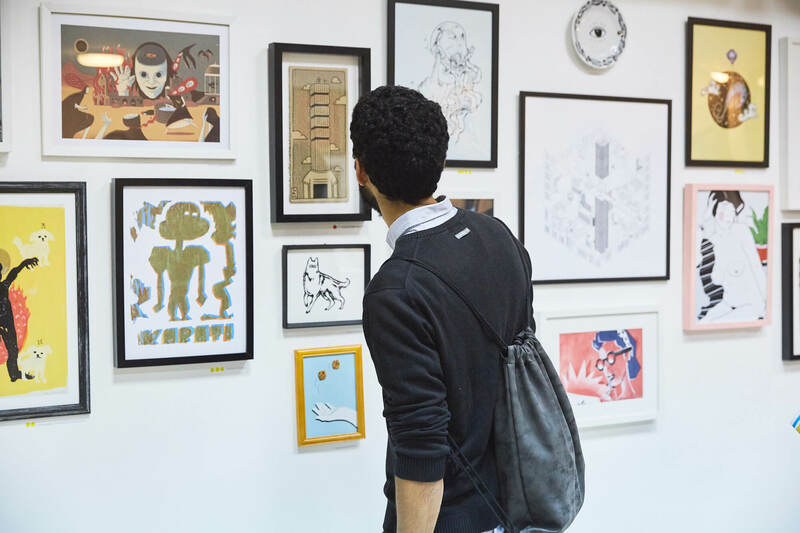 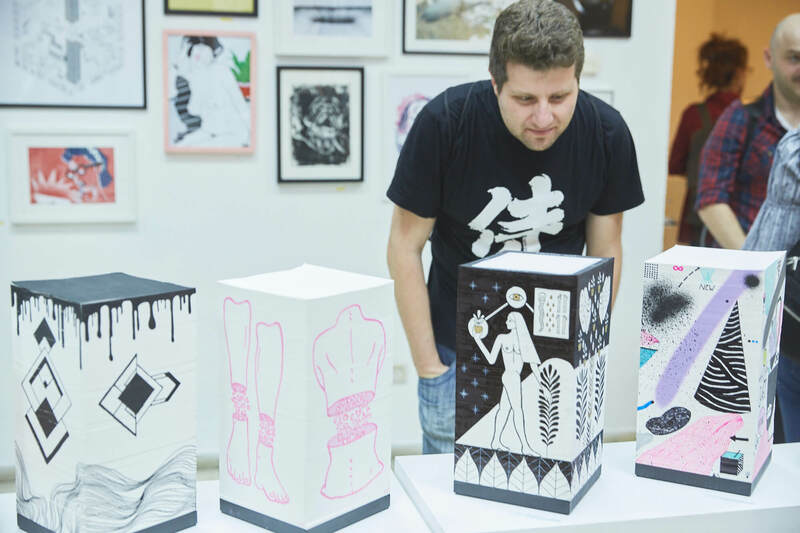 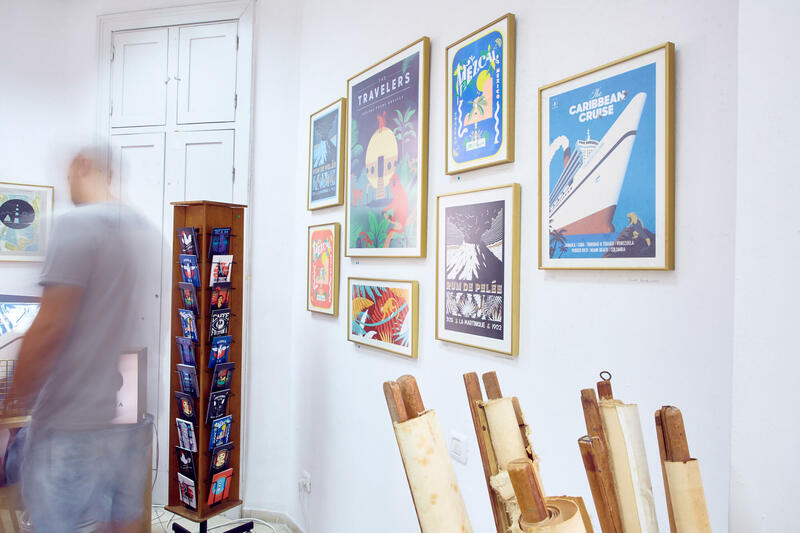 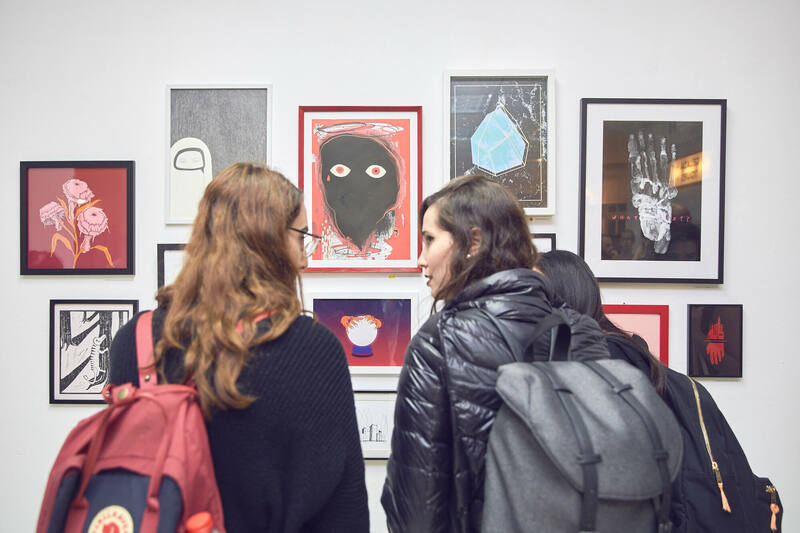 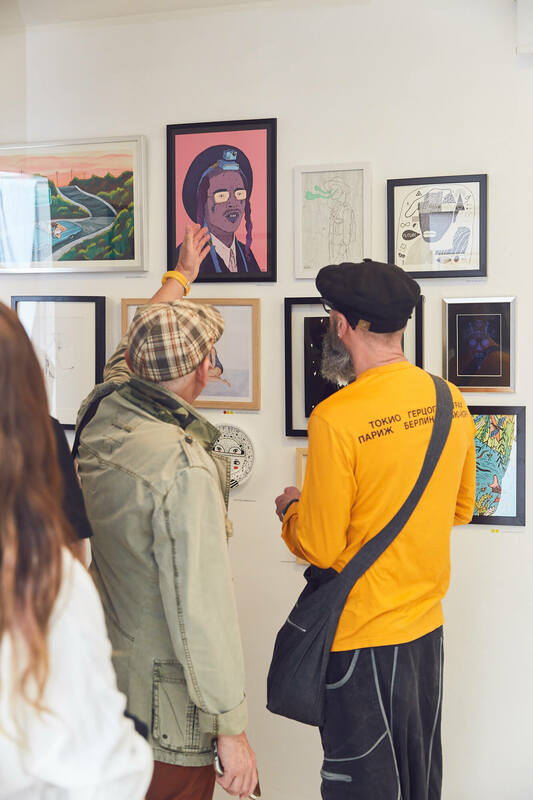 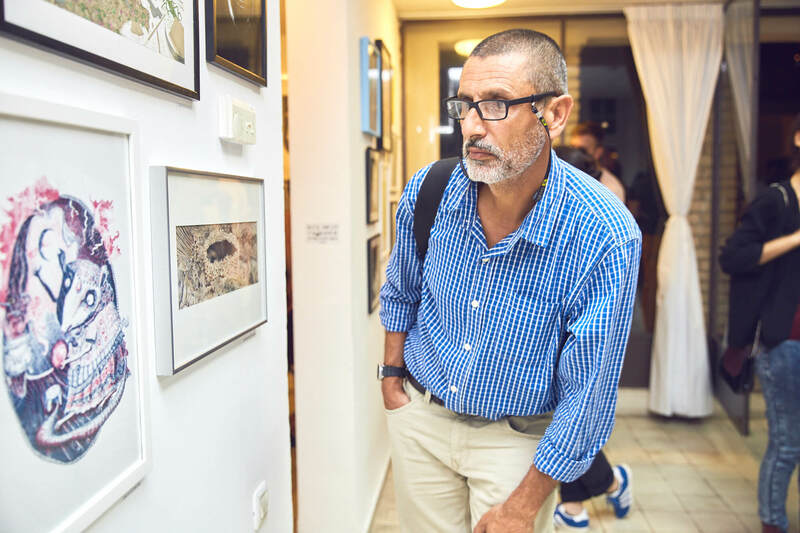 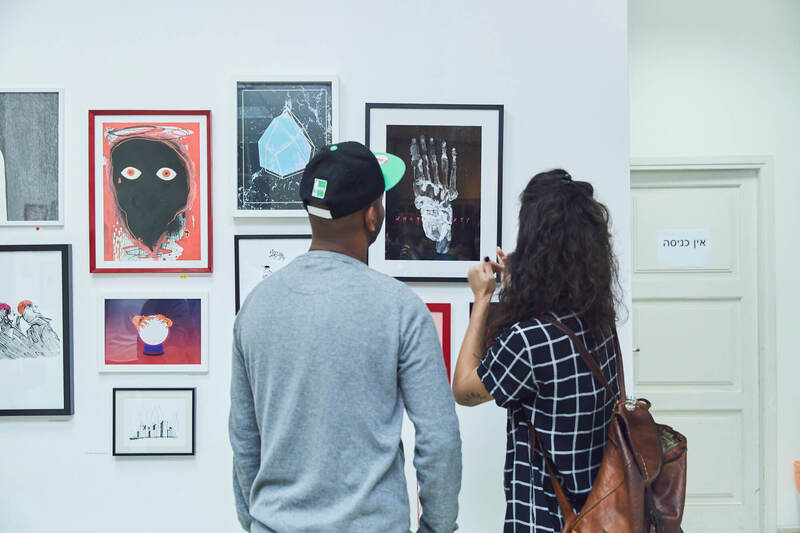 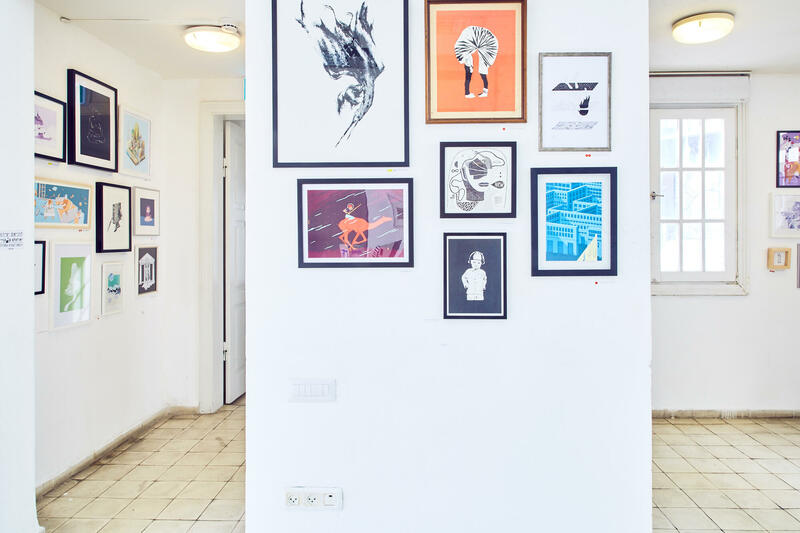 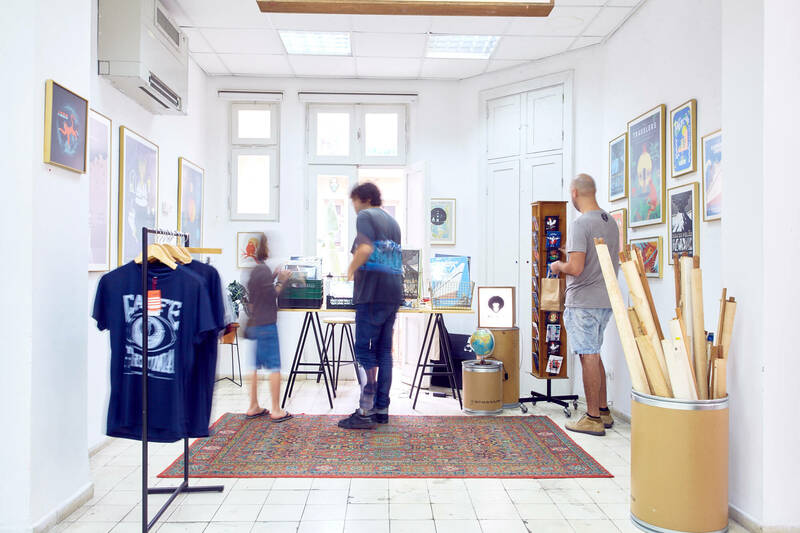 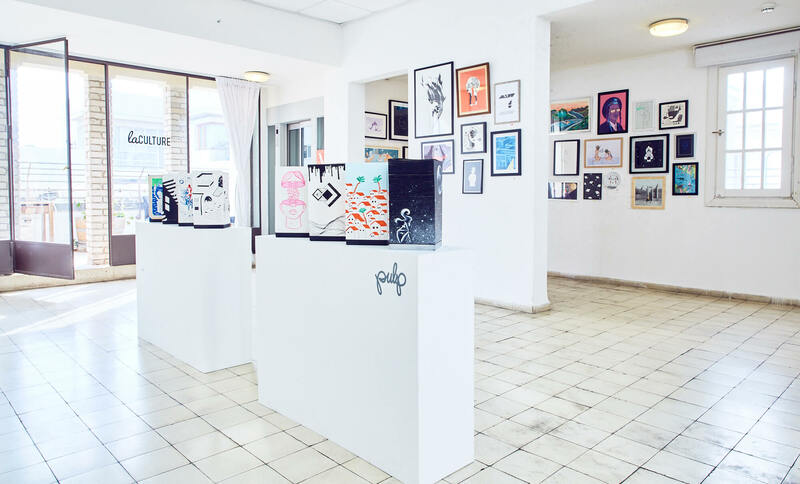 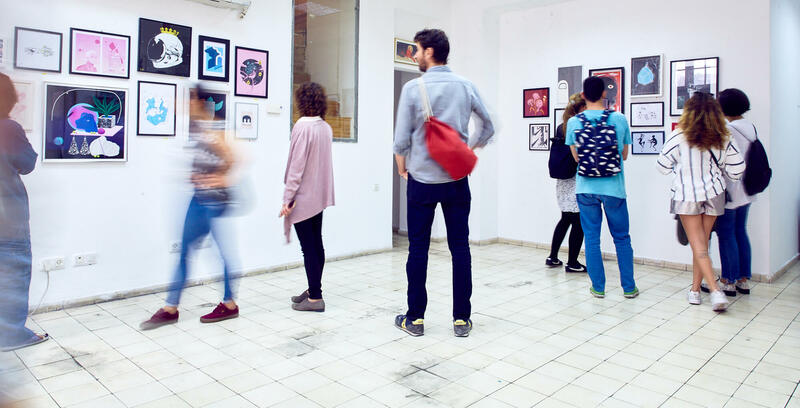 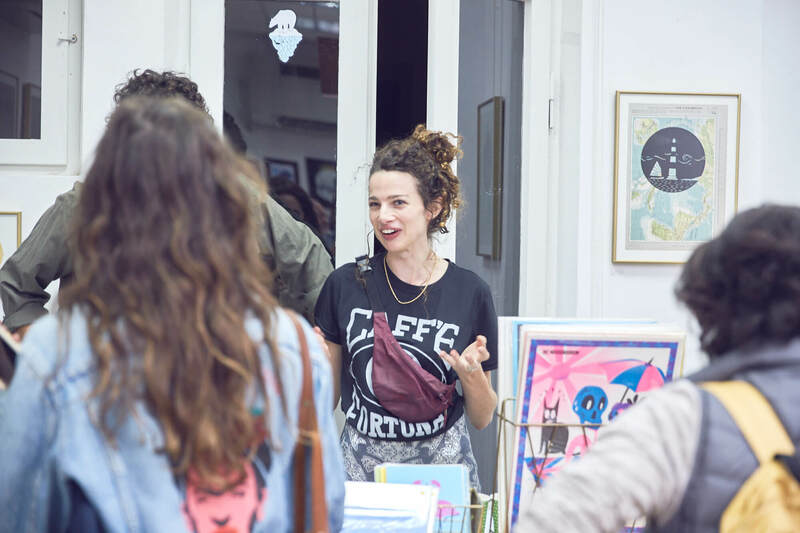 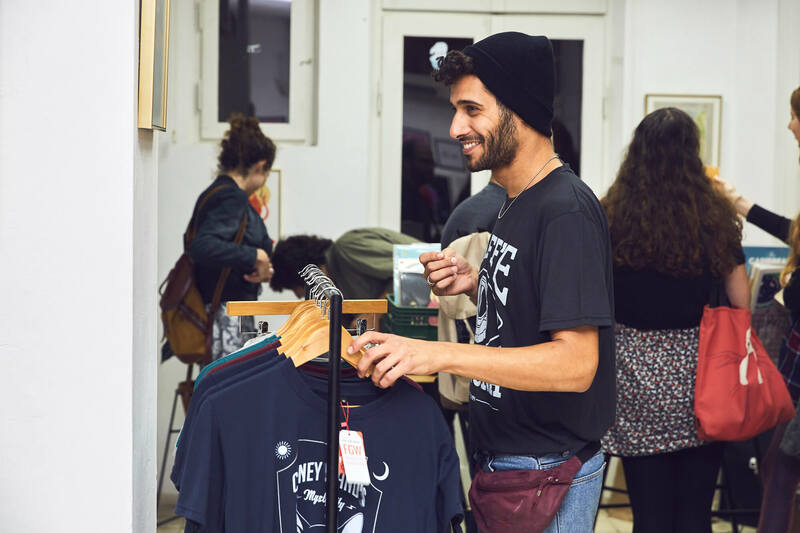 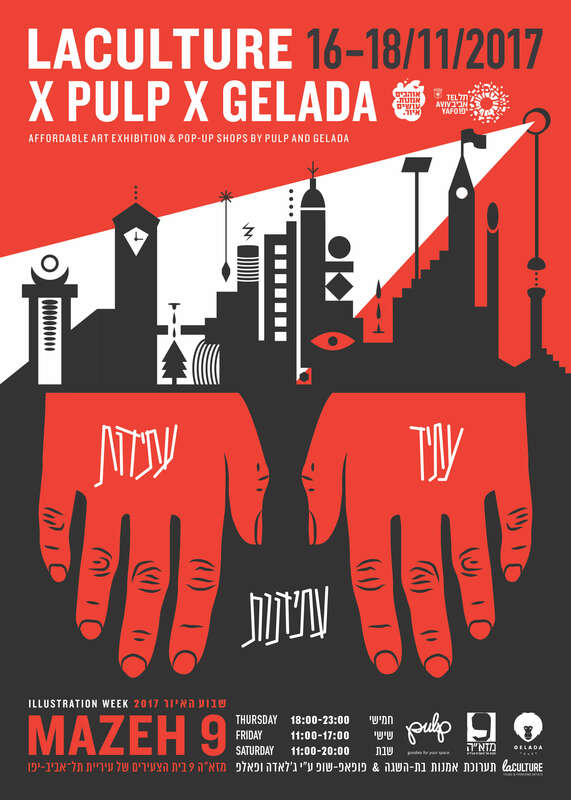 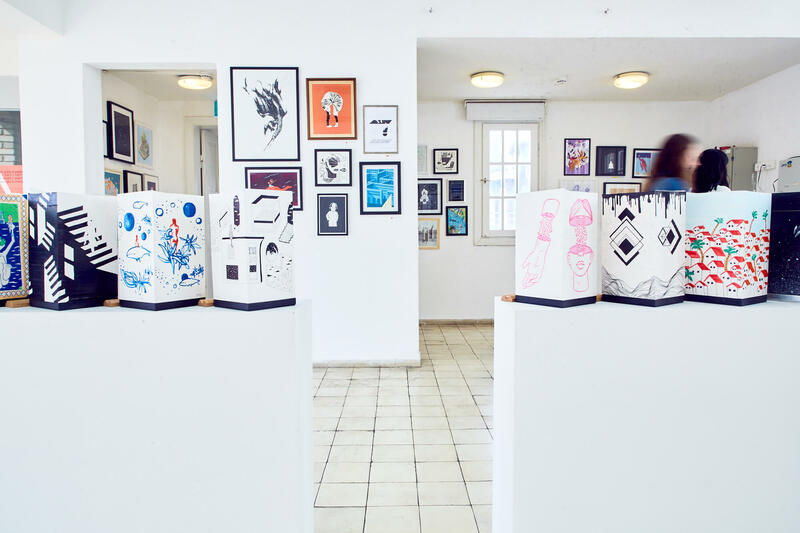 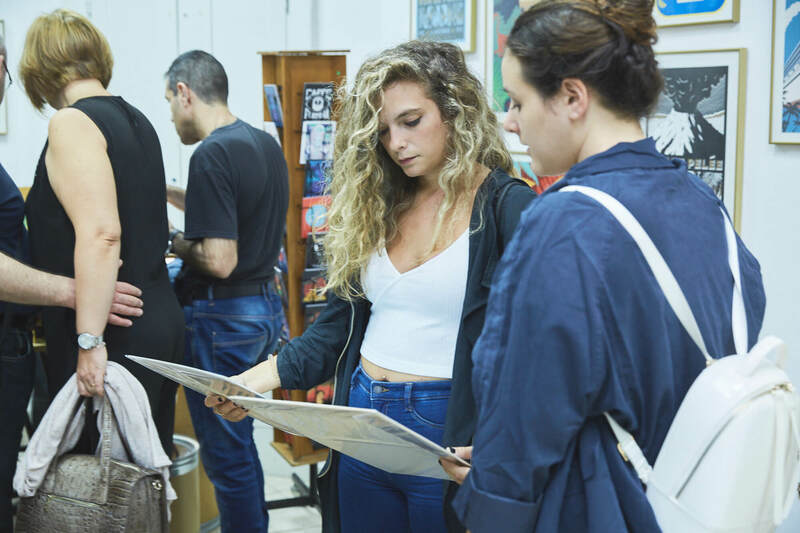 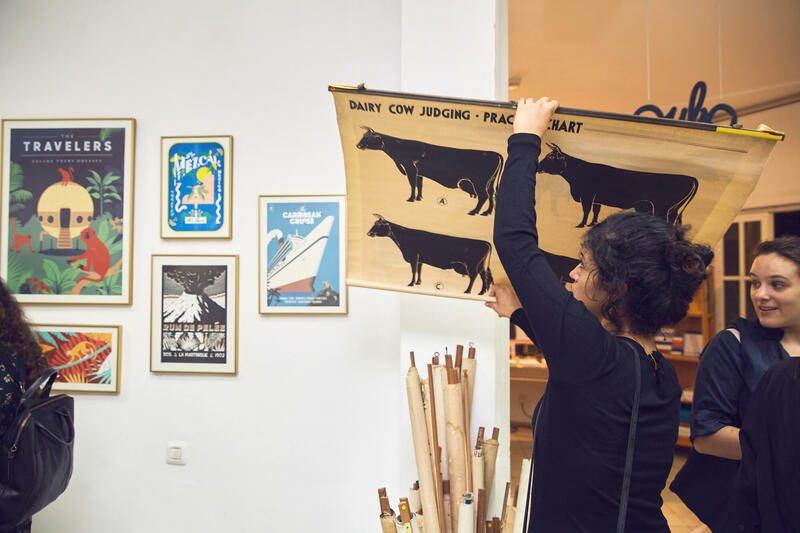 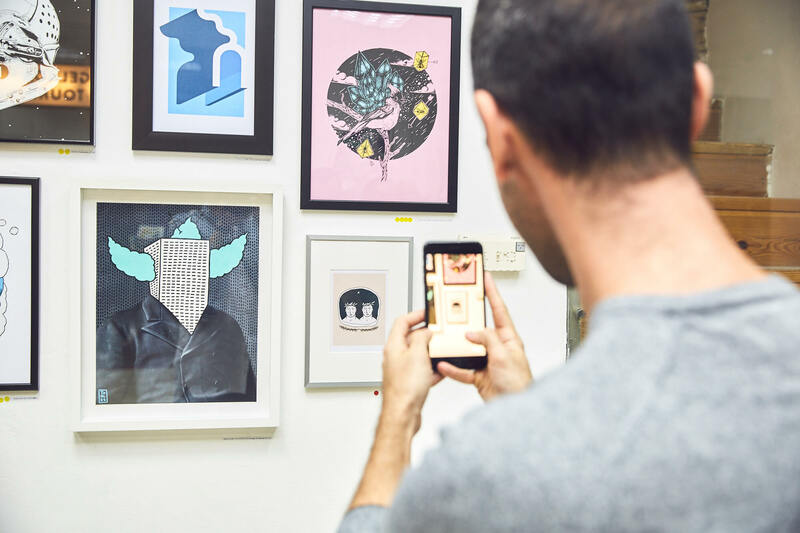 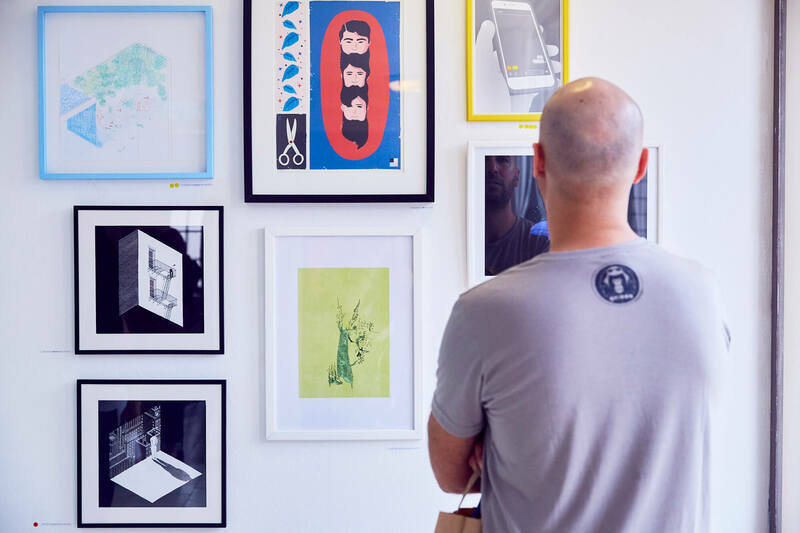 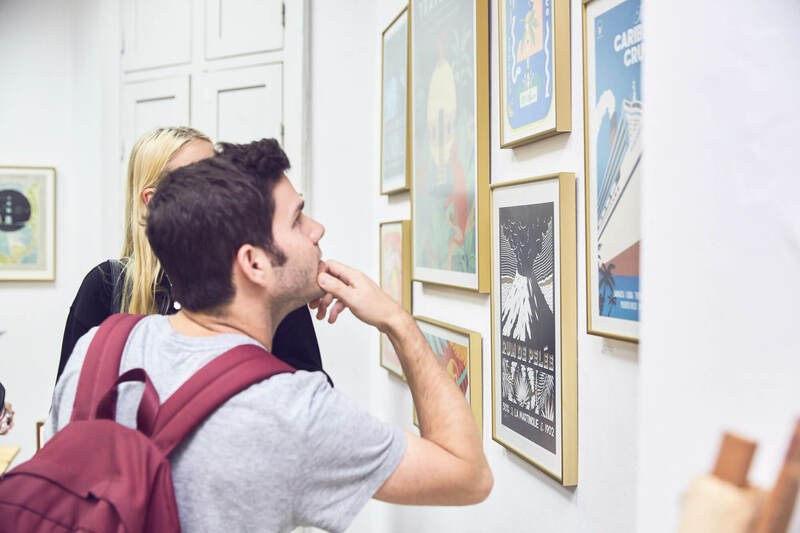 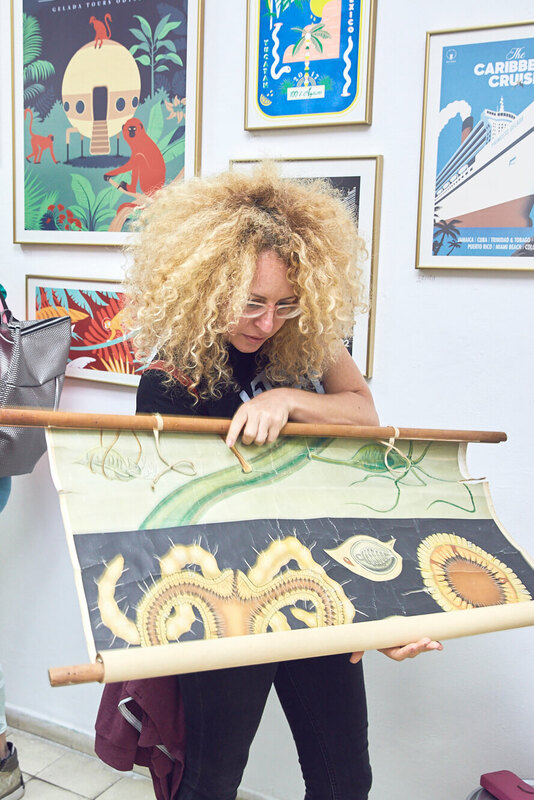 The Illustrators: Osnat Feitelson, Yonatan Popper and Tom Melnick have sailed to different destinations around the globe and came back with their personal design and interpretation in the shape of posters, t shirts and more, of the exhibition’s theme.